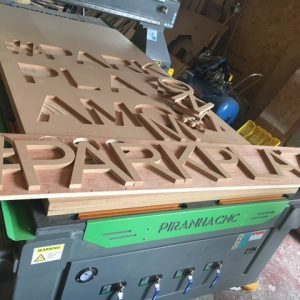 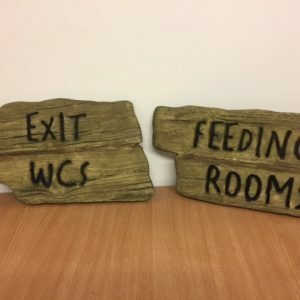 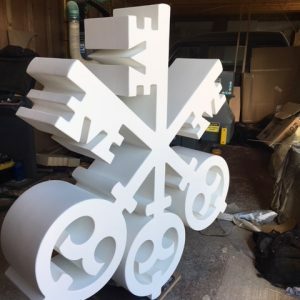 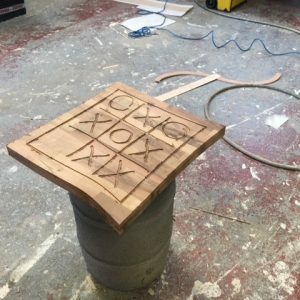 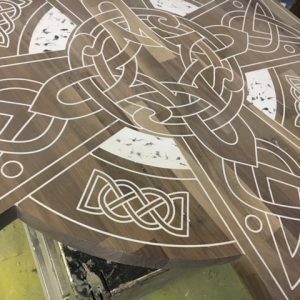 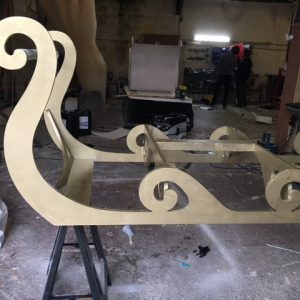 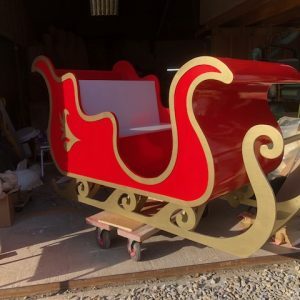 We can create custom panels, new patterns, bespoke signage, cut out large letters, 3d logos, elements for furniture, pre-cut the elements for our products such as the Christmas sleigh. 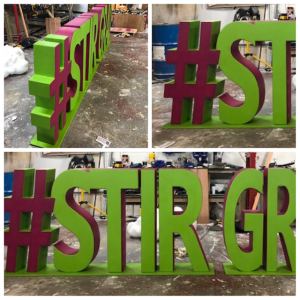 ICA Creation LTD received funding in 2018 from the BIG2 Project funded from the ERDF as part of the European Structural and Investment Funds Growth Programme 2014-2020. 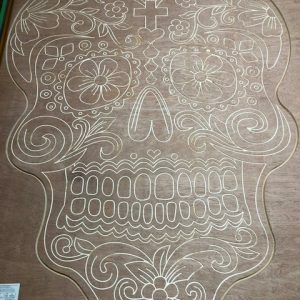 The funding recieved has part funded the purchase & facility of CNC Router Piranha PRO1325 – Q7 this has enabled us to offer a new service aswell as growing our current capabilities and break into new national and European markets. 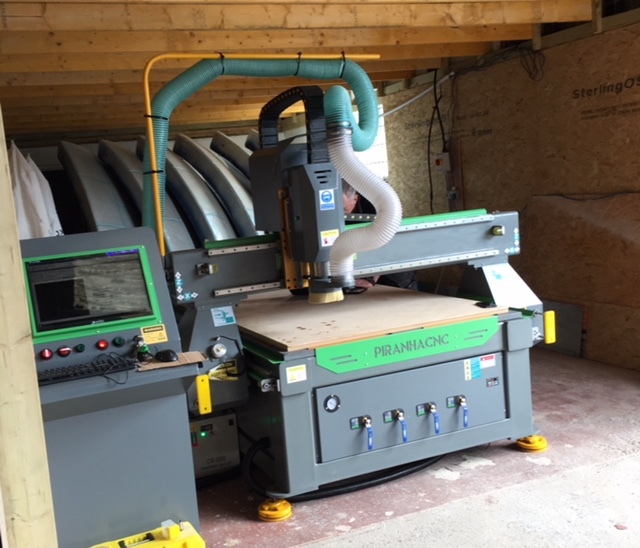 This has also enabled us to create 1 new position within our workforce as we scale up with this new facility.